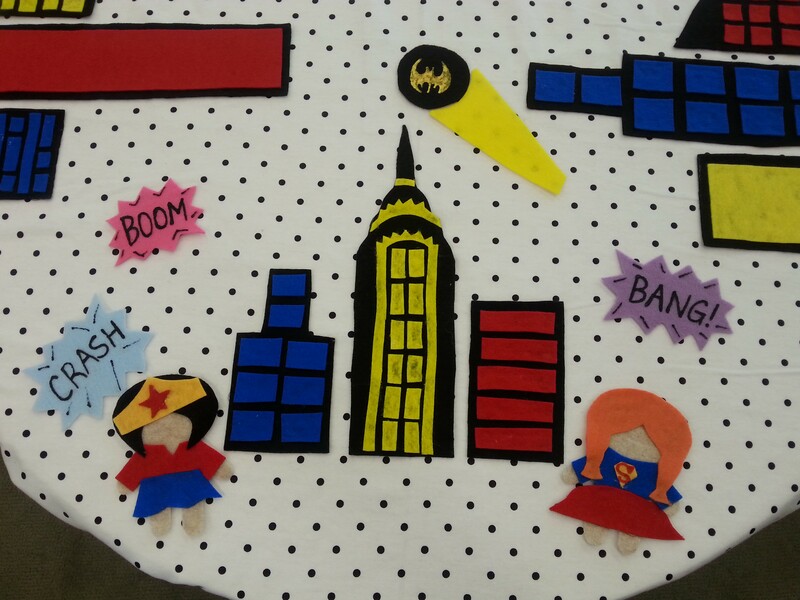 I made red, yellow and blue “backgrounds” on polka dotted felt so it looks like a comic book. 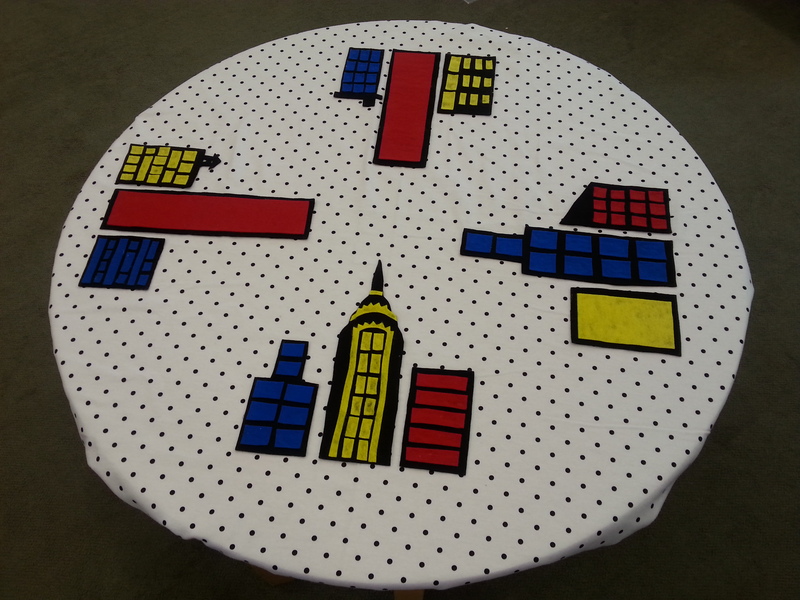 To kickoff the summer reading theme this year, I made a felt table for children to play with during the busy months. 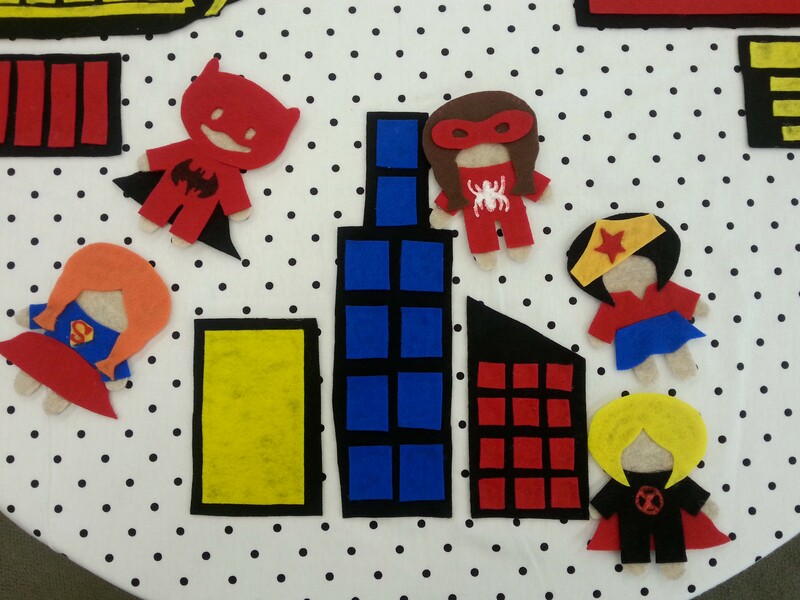 I used Storytime Katie’s post a while back as inspiration and then went to the craft store. I haven’t stopped hearing squeals since I put it out! Complete with speech bubbles and signals. Thanks! Have a great summer. I just love this! I was actually hosting Flannel Friday this week and I added a link to this. I hope that’s ok. (and I’m sorry for the delay in telling you! Yay summer reading…..) If you’d rather I took the link off the post, I totally will. Thanks for sharing your awesome ideas. Thanks for doing that! I missed the deadline. 🙂 Too busy with summer reading. Oh, whoops, the link. It’s at lalalalibrary.blogspot.com. Look at you go! This is awesome. Thanks for the link. I have a fairy tale one coming soon…stay tuned! 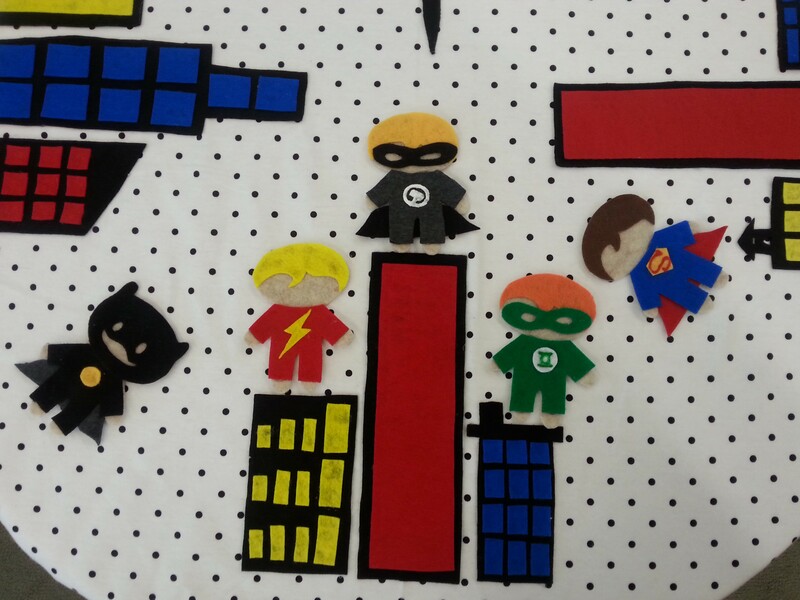 This entry was posted on June 18, 2015 by mrsshaia in Every Hero Has a Story, Felt Table, Flannel Stories and tagged Every Hero Has a Story, Felt table, Flannel Stories.